Andy C UK Spring TourTickets selling quick so don't miss out! London club date added. After an incredible 2014, with his signing to behemoth record label Atlantic, and his first release on the label, Andy C is bringing the sold-out spectacular of his All Night Brixton performance to a city near you. The Executioner will take you through two decades of drum & bass which he has helped to pioneer, from its inception all the way to the aforementioned release. His unparalleled ascent will be demonstrated in every major city across the UK; from Manchester to Glasgow. With anticipation building since the tour's announcement, Brighton and Nottingham have already sold out and other cities are very close behind. These shows will not only increase your love for the genre, but also provide some of the most unforgettable nights and memories in clubland’s history. So don't sleep... Because tickets are still flying! 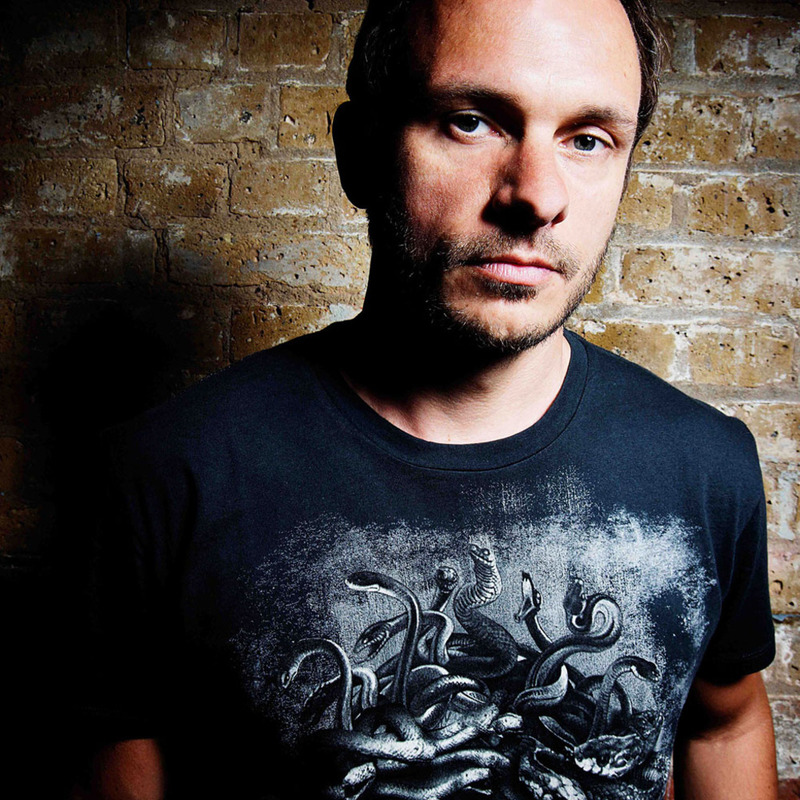 Andy C will also be playing a one-off set at brand new venue The Steelyard, laying down some of the most serious and darkest beats against a more intimate, limited capacity backdrop. This will be the last time to witness Andy C in London until the Autumn and with such a unique setting, there's no excuse not to become part of RAM's history.